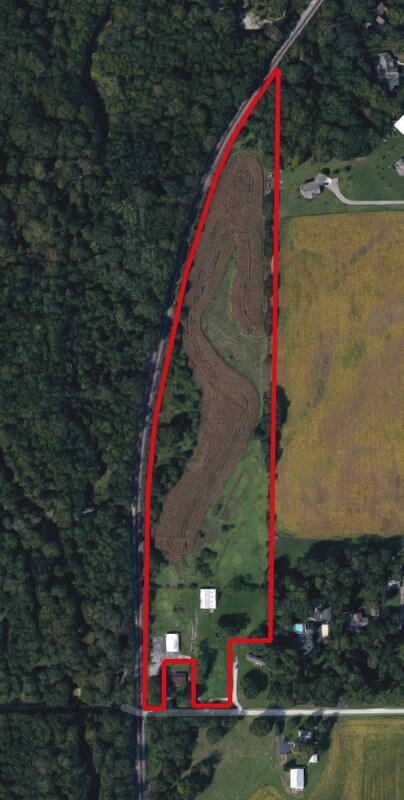 18.91 acres located just outside Lafayette. This property has rolling hills that would be great for a walkout basement. Large barn and workshop located on the property. Seller would be interested in leasing the workshop back. McCutcheon District.